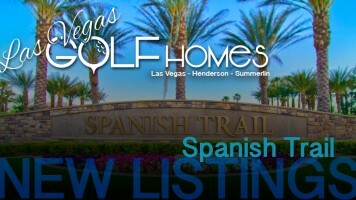 Las Vegas Golf Course Homes for Sale! 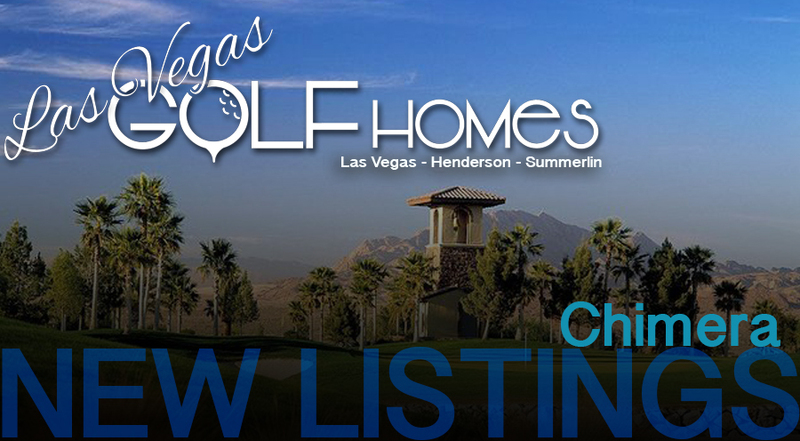 Here are the newest listings for sale in the Chimera Golf Club Community. These newest Las Vegas golf homes to hit the market are all located within the gates of Tuscany Village, here in Henderson Nevada. 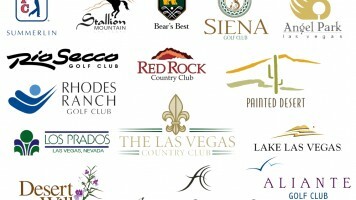 Chimera Golf Club is located in Henderson adjacent to Lake Las Vegas and Green Valley. If you are a golf lover, and enjoy having 6 world class golf courses within a 5 minute’s drive, than check out these amazing golf properties for sale!